I’ll be the first to admit it, my brows are SPARSE. But thank god for eyebrow filler! I wish I had thicker eyebrows now, but I guess when I was younger I thought it would be a good idea to put them in my own hands and pluck them… Bad idea! I actually stopped really doing anything to them a few years ago (except getting rid of a pesky hair or two here and there) and this is what they look like. So I guess I should count my blessings! 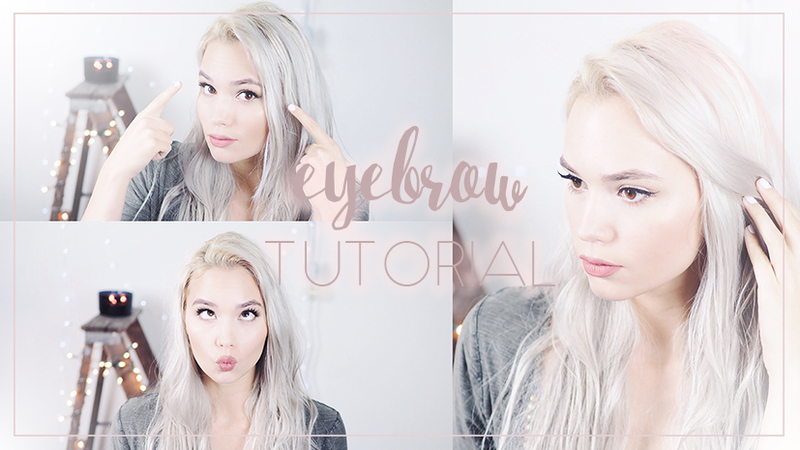 So I hope that you enjoyed my little tutorial on how I fill in my brows!